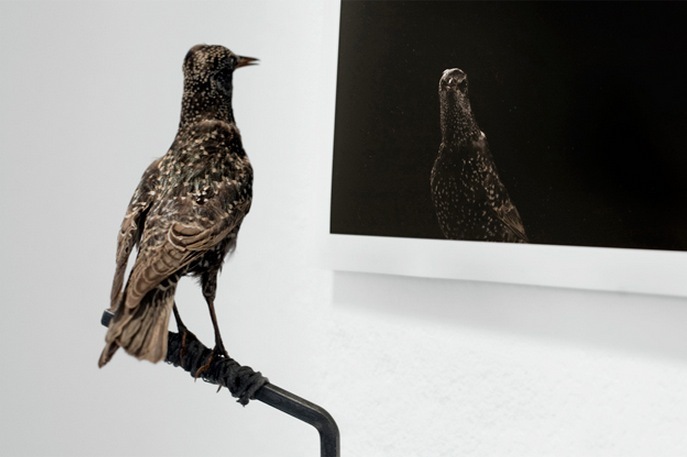 Aletheia, (2010) C-type Lambda print with taxidermy bird. Darren Harvey-Regan is a graduate of the Royal College of Art. 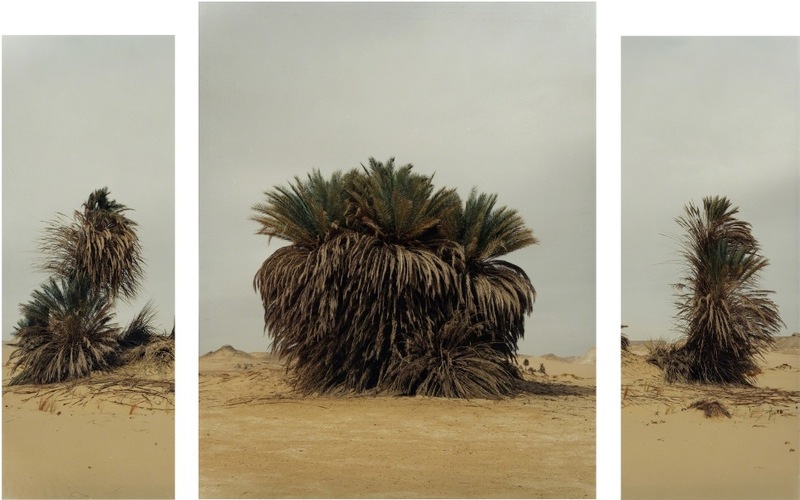 His work has appeared in exhibitions and publications internationally and is part of the permenant photography collection at the V & A Museum, London. 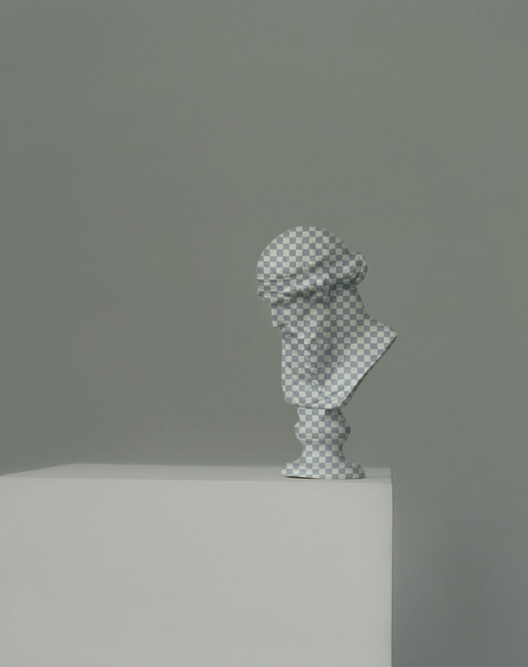 His solo exhibitions include Meralepsis, Copperfield Gallery, London (2017); The Erratics, Copperfield, London (2015 - 2016) The Erratics, Passaggi - Arte Contemporanea, Pisa (2015), Phrasings, Ravestijn, Amsterdam (2013), A Shifting Sense of Things, Sumarria Lunn, London (2013) , A Collection of Gaps, Phoenix, Exeter (2011) and Fact, Room Gallery, London (2011). Group shows include Pic.London, Ambika P3, London (2017); Perfectionism (part iii): The Alchemy of Making, Griffin Gallery, London (2016); MAC International, finalist, Belfast (2016), Not Really Really, Collection Frédéric de Goldschmidt, Quai du Commerce, Brussels (2016), In and Out - Spatial Correspondence, RAUMX, London (2016), Against Nature, Photo50, curated by Sheyi Bankale, London (2015), A History of Photography, V & A, London (2014), Exile, ONCA, Brighton (2014), Act & Application, Lawrie Shabibi, Dubai (2014), GeoGráfica, FOTOTROPIA, Guatemala City (2013), The Animal Gaze Returned, Sheffield Institute of Arts (2013), Moves, Chandelier Projects, London (2013), Confined, Nest, Den Haag (2012), Recasting the Gods, Sumarria Lunn, London (2012), Collaborators 3, ROOM, London (2012), Breaking Surfaces, Jette Rudolph, Berlin (2012), I’ll Be Your Mirror, Monte Vista, LA & Nancy Kranzberg, St Louis (2012), The Animal Gaze Returned, Cass, London (2011), Object Dada, Edel Assanti, London (2011), Photography as Object, Sumarria Lunn Gallery, London (2011), Catlin Prize, London (2011), New Contemporaries, ICA, London (2010), Elisions / Show One, Gulbenkian Galleries, RCA, London (2010). 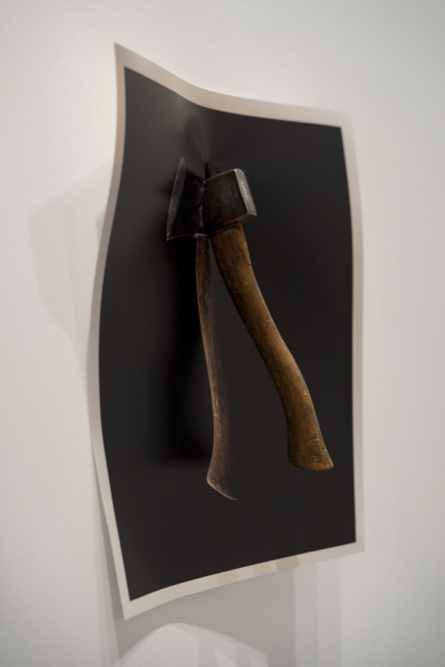 Darren Harvey-Regan is a recipient of the Leverhulme Trust Award (2009) and is part of the Hal Silver collective. 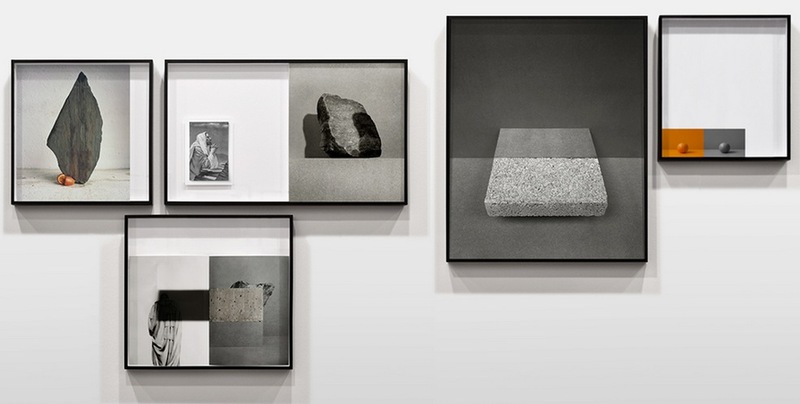 Publications include The Erratics, RVB Books, monograph, Paris (2017), Constructed: The Contemporary History of The Contructed Image in Photography Since 1990, Routledge, New York (2017), Photography is Magic, Charlotte Cotton, Aperture, New York (2015). His book 'The Erratics' has been shortlisted of the Aperture/ Paris Photo First Photobook Award (2017). For his most recent solo exhibition with the gallery please click here.